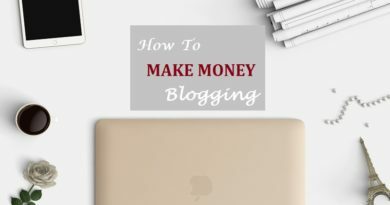 Apparently, CB stands for ClickBank and as the name suggests, this internet marketing model revolves around promoting ClickBank products to your subscribers and making money in form of commissions. That’s the crux of Patric Chan’s system that he’s developed and promoting since 2013. However, let’s delve deeper? Get to know about Patric Chan himself and his CB Passive Income 4.0 and see if his system is really that source of light which you’re longing for in hope to make money online. 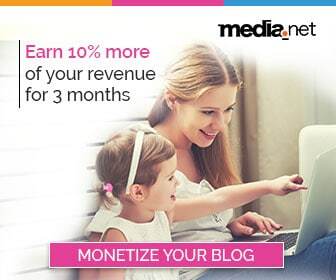 Want to earn Up To $4 Per Lead? Read Yoonla Review. Patric Chan is a best selling author, internet entrepreneur, international speaker and till date, has taught thousands of students about entrepreneurship through his live seminars, training courses, books etc. He’s also co-authored a book, Clicking Cash with New York Times Best Selling author, Robert G. Allen. Seems like a pretty solid portfolio. Right? If that’s not sufficient then here’s more. He has received testimonials from common man to millionaires. In fact, there’s also a billionaire in his fan club, Bill Bartmann The Billionaire Business Coach who went on to become 25th wealthiest man in America. The internet marketing expert has been invited to different countries and forums to share his views about marketing. Additionally, to prove his marketing mettle, Patric Chan undertook a challenge in a well known, “World Internet Summit Seminar” back in 2006 and generated over $36,000 in sales just within 3 days. Having said that, it’s quite logical that anything that comes out of the brain of Patric is bound to succeed and one should blindly follow him on the path of success. Right? Well, I’d suggest holding your horses there for a moment. This review is not about Patric per se. It’s a review about his system that he created and polished after learning from his experience. And just like any human being, it’s not necessary that a person succeeds every time. Even the most gifted individuals have their share of bad days at the office. So am I saying that CB Passive Income is not a real deal and not worth investing your time and money? Nope. Neither I mean that. What I mean to say is that read the complete review. Analyse the information and then see if it holds any water. Don’t just blindly follow any person. Your time and money are precious. So before making any investment, you need to objectively scrutinize it. Not giving in to any bias. Neither falling for any stardom. Though I’ve been promoting CB Passive Income 4.0 for quite a time here on The Usual Stuff, but still I’ll try to make sure that this does not affect my objectivity. I’ll be as honest as possible. However, I cannot guarantee if my review is 100% accurate. Of course, there’s always a room for judgment error. To human is to err, as they say and I’m also bound to this universal rule. What I want from you is to read this review with impartiality and without any bias and then do whatever you feel is right. I hope I’ve made myself clear. So let’s get started. CB passive income aims to create a stream of passive income for its members by promoting ClickBank products. Its members make money online in form of commission earned through the sales of ClickBank products. That does not sound to be a novel idea. Right? But hang on as there’s more to it. 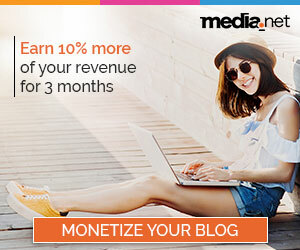 As per Patric Chan, CB Passive Income is a licensed business model that he and his team has developed throughout his internet marketing career. Ripped it apart and then fused it back together, honed, polished and optimized it so that it delivers the best results to its members. (Officially speaking) This is how CB Passive Income works step by step. You sign up and create an account against a fee (read below for the total fee of this system). Upon registration, you get access to CB Passive Income’s licensed system. This licensed system includes some back office dashboard to keep track of your performance along with a link to your “Secret Pages”. Word “Secret” sounds something magical however, they are just ready-made squeeze or landing pages designed and developed to capture leads. Along with the software, you also get access to training materials to promote and drive traffic to these squeeze pages. The more traffic you receive, more the leads you will capture. The training materials contain video lectures and other presentations by Patric Chan and other renown online marketers sharing their experiences that they’ve accumulated over the years. All you have to do is drive traffic to your landing pages and capture the leads. Why would anyone sign up on your squeeze page? 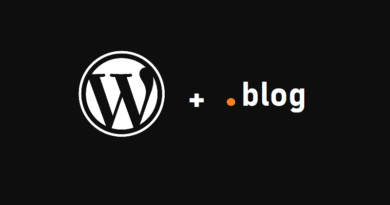 Because you will be offering an ebook (let’s call it a lead magnet) written by Patric. In order to download that lead magnet, the potential subscribers will have to subscribe to your squeeze page. So how do you make money from the leads? Good question. As said above, you make money when the subscriber buys clickbank products. And this brings us to our next question. When will subscribers buy the ClickBank products? Here’s where the marketing skills of Patric Chan are put to use. Once the leads are captured, Patric starts emailing them. That’s right. It’s not you who have to sell anything to your subscribers. Patric will take care of all the email marketing. Needless to say that as soon as the subscriber buys following the link that they receive in the email, you’ll make the commission. 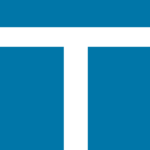 The link will have your ClickBank ID integrated within them. So the whole system, with its bare bones have been explained in the above 10 points. But I’m sure that these 10 points alone won’t suffice as there are many questions that will arise in your mind. I’ll try to answer what I can think of on the top of my head below. 1. All you have to do is drive traffic to the Squeeze Page? That’s pretty much it. You need to take care of gathering as much “genuine” email addresses as possible. Patric Chan and his team will take care of the rest. 2. Do you have access to the email addresses that you’ve collected? Yes, in the CB Passive Income’s back office, you can track all the email addresses so your list is a source of multiple opportunities of generating revenue for you. In addition to Patric, you can also email and promote other products. Of course, you need to make sure that you do not bombard them with too many emails. So much that they eventually unsubscribe. Remember, optimization is the key here. 3. What does the training material provided by CB Passive Income consist of? Combining Youtube and other social media accounts, how to leverage the power of these social media accounts, exploit their synergy and drive more traffic to your squeeze pages. Additionally, in the past, Patric has also offered to the record of a 3-day seminar conducted by Robert G. Allen. Founder of info-preneuring. Moreover, he’s also provided the recording of the 2-day workshop discussing how to create a stream of passive income. This workshop was conducted by an internet marketer who himself made around $300,000 per month promoting membership products. So you can very well expect lectures from veteran marketing gurus as well. As you can see that the training material is quite rich. In fact, it will not only benefit you in CB Passive Income 4.0 but also help you out in establishing your other online businesses as well. 4. How good are the squeeze pages in capturing the leads? As per CBPI 4.0, their squeeze page has a history of conversion rates of 50%. So if we assume that this is accurate, it means that for every 100 visitors that you redirect to your squeeze page, you will capture 50 subscribers at best. Of course, I’d want you to take this claim with a grain of salt. 50% is quite a high number so you should expect the numbers below that threshold. Just to stay in the realm of reality. Manage your expectations. 5. How does Patric Chan himself make money? Although, this question is somewhat irrelevant (not entirely though) but even I take a keen interest in how someone’s making money and how much are they making. Especially if the person who is offering me to buy his system. So coming to the question that how does Patric Chan makes money from CB Passive Income 4.0, at least one answer is quite obvious. First, he makes money through the subscription fee that the members pay (read below for the total fee for this system). Additionally, he also promotes his own products in the emails that he sends out to your list. To be honest, I’d have done the same. Why not? So these are the two income streams that help Patric Chan make money from the CBPI 4.0. 6. Why would people buy following Patric’s emails? The answer is quite obvious. Patric is a marketing guru. All the testimonies, experience and portfolio that he’s developed throughout his career put him in a much better position to market and promote than us. That’s a fact. Unless you’re a marketing guru yourself. Moreover, over the years, Patric has gained valuable experience in email marketing and knows better what and when to email your subscribers. Therefore, he does not pound them with quite a heap of emails every now and then. Similarly, his emails tend to convert more as compared to emails drafted by a rookie. So we can expect higher sales through Patric Chan’s email marketing campaigns. In essence, you’d be leveraging Patric’s credibility to make some sales and bag the commission. 7. How much of internet marketing do you need to know to promote CB Passive Income 4.0? As said above, all the training is covered by the CBPI 4.0 system itself. So you can get started even if you’re a complete beginner. However, for success in the long run, it is highly suggested that you closely follow Patric’s training materials. 8. How many sales can you generate from a subscriber? That depends on many factors but one thing is for sure. You will keep making money from your subscribers as long as they keep buying and remain subscribed to your list. 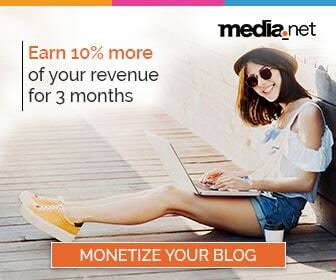 So you can very well earn multiple commissions from a single subscriber. 9. Is CB Passive Income 4.0 yet another Multi-Level Marketing (MLM)? Absolutely not. CBPI 4.0 is not an MLM. It’s a fully functioning online business that will help you to make passive income on autopilot. You don’t need to invite users to join this program using your link so that you make money. Neither you need to develop complex downline. 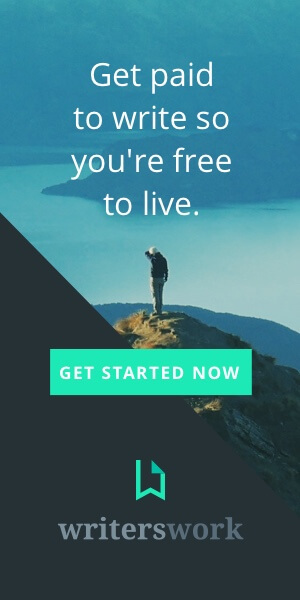 This is not what CB Passive Income 4.0 is all about. 10. 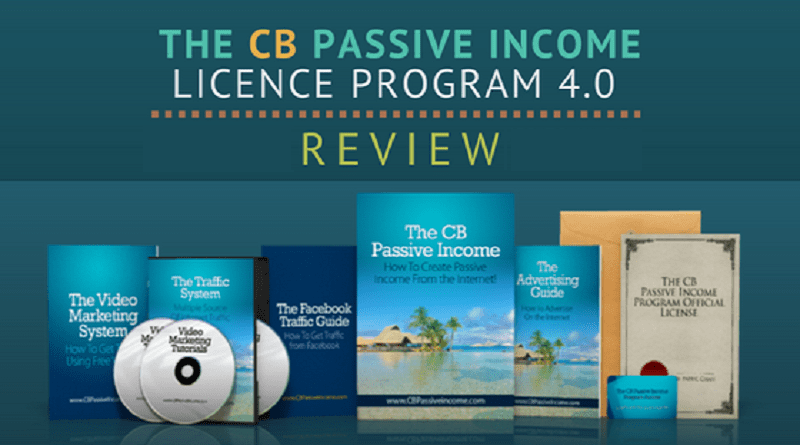 Is CB Passive Income 4.0 Affiliate Marketing? Not in the strict sense. You see, in affiliate marketing when the customer who you referred, purchases, you make one-off commission and that’s it. That customer now belongs to the business owner. In CBPI 4.0, you enjoy control over these subscribers and can generate multiple sales from them. 11. What’s with the “4.0” in CB Passive Income 4.0? Since the system was first released in 2013, over the years, it has been modified, fine-tuned in order to keep itself up to date. 4 is the version of this program. Of course, this is much better version than its 3 predecessors. 12. What’s the cost of joining CB Passive Income 4.0? There are two pricing plans. One is $47/month (without setup fee). You will have to pay this amount monthly. However, if you want to pay just one off lifetime payment, then the total cost would be $97 USD (without setup fee). That’s a one-time payment. While researching for this online business model, I stumbled across the whole bunch of criticisms as well. Of course, everything is not hunky dory. Few basic criticisms can be attributed to those dissidents who did not make enough money as they thought they were promised. The reason could be anything. Either they did not promote as much as they should have done. Or maybe this program did indeed not perform as it promised for them. However, one thing is clear though. For any program, there will always be few elite people who are performing way better than the majority of the people. Similarly, there will be few unlucky chaps who are performing way poorer than the majority. In the middle, there will be normal performers. While the other two are extremes, we should extrapolate looking at the results of those in the middle. Of course, the system owners will always advertise those “elite” performers as they prove to be good marketing materials. However, chances are likely that a normal person will not be making as much as they are. So we need to be a realist when assessing any online opportunities. By the way, I’d also share two links which have evaluated this system by sharing their own experiences. One of them is brutal and ripped the whole program apart. You may read the whole review here. However, on the other hand, this link is a forum conversation in which one of the CB Passive Income’s user appreciates the system and even rejects the claims of the system being bogus put forward by a couple of other users. The best thing is that the person has used the system himself so we have some get to know about the first-hand experience. I’d suggest you go through both though. And remember, be as unbiased as you can be. Though I’ve mentioned the price above, that’s without the setup fee. Nowhere, they’ve mentioned anything about what is the total setup fee or what difference does it make if someone does not apply for the setup. Initially, in the past, there were two options. Basic and Pro versions. While the Pro version demanded more money, it provided with the benefit of integrating your own auto-responder to integrate with the system so that you can manage your subscribers by yourself. However, I don’t see these two options anymore as I believe you get access to the emails by default. So what I’d suggest is that they should be more open about their pricing policy and the features. The buyer deserves to know what he’s buying against the payment he’s making. That’s a serious one. Even when I tried their order page, while entering my payment details, they provided me an option to buy “Original Builder App” for extra $37.80. Again, they don’t say anything about what does this Original builder App do and what is someone losing if he does not buy this AddOn. I also read somewhere that a person was not provided access to his system until he bought an upsell. Unfortunately, I don’t remember where I read it otherwise I’d linked back to it. This could be an anomaly though as I haven’t come across any other person complaining about the same. However, one thing is for sure. You should be ready to buy additional add-ons. 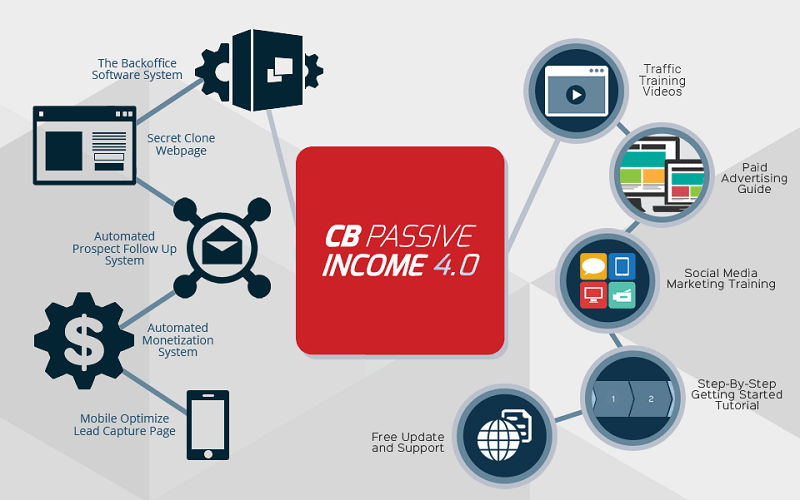 Why do I think CB Passive Income 4.0 is Legit and NOT A SCAM? I believe this program to be a functioning and legit opportunity to establish your own online business due to the following reasons. Ranks among the top 3 affiliate programs on ClickBank since 2013. ClickBank has become quite strict for the vendors to use its platform. Had it been a scam, I believe ClickBank would have taken action by now. Especially when it’s among the top 3 in Internet Business category on ClickBank since the last 4 years. Moreover, Patric Chan has been invited to ClickBank’s HQ to discuss marketing strategy. I don’t think that CB would invite a cheat in their HQ and discuss long-term plans with him. CB Passive Income has its own physical office and support team. Patric Chan offers a 60-days money back guarantee. If a person who followed his training regimen strictly does not see results as promised, he can claim his money back within 60-days. I guess that does not indicate a scam in any way. Since the review is already too long, let’s wrap it up. One thing I like about this system is that Patric never claims it to make you a millionaire overnight. Neither you should expect that. The real value lies in your own efforts. How much you learn and most importantly if you actually what you learn. If you’re not ready to walk the talk, then you shouldn’t be expecting any results no matter how good a system is. 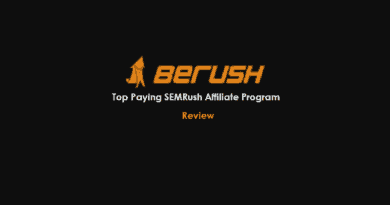 I hope you will find this CB Passive Income 4.0 review useful. If you’re convinced, click here to start making passive ClickBank income from the internet. Disclaimer: The Usual Stuff may earn money if you follow and buy from the link mentioned in this article. I saw you tweeting about money and I thought I’d check out your website. I really like it. Looks like The Usual Stuff has come a long way! Definitely a useful review. Especially like that you break down the steps that they take you through. 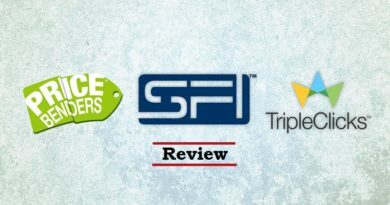 After reading this and a few other reviews, I am honestly considering buying this program ONLY to study the guys Funnel and Upsells. haha.